When the co-founders and pioneers of what eventually became known as Alcoholic Anonymous first began, it was part of a home-based Christian group, known as the Oxford group. Prior to breaking off from the group and becoming what we now know as A.A., the co-founders and pioneers got sober by trusting in Christ and applying Biblical principles to their life. "Simple, but not easy; a price had to be paid. It meant destruction of self-centeredness. I must turn in all things to the Father of Light who presides over us all." In another article I will expound further on the Biblical Principles of Recovery, but for now, let's take a look at the original Twelve Steps of Recovery and Their Biblical Comparisons. 1) We admitted we were powerless over alcohol-that our lives had become unmanageable. 7) We humbly asked Him to remove our shortcomings. 10) We continued to take personal inventory, and when we were wrong, promptly admitted it. 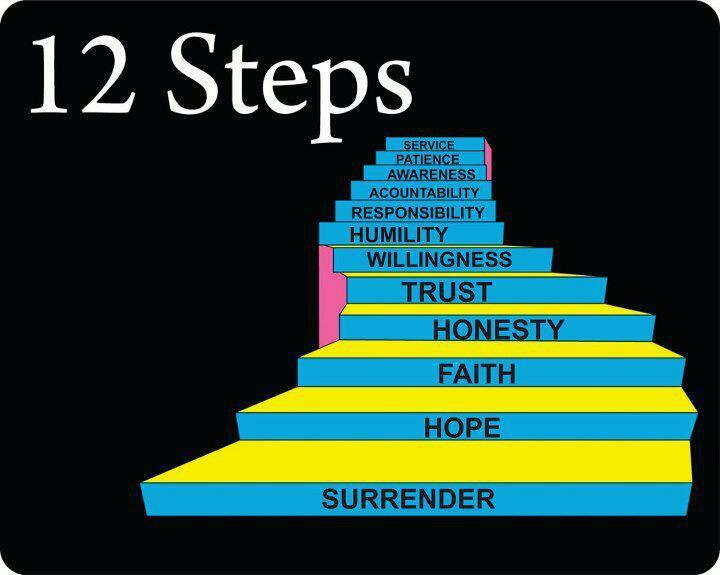 These steps have been adapted (and slightly altered) by various recovery groups; which gives great testimony as to their effectiveness and the Biblical principles upon which they are based. 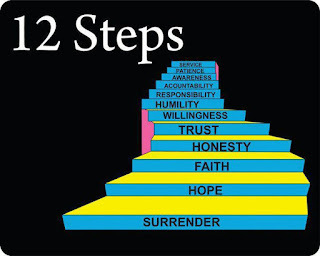 If you feel you have an issue that you cannot seem to solve on your own - or without spiritual help - then I encourage you to find a group that still adheres to the BIBLICAL PRINCIPLES of these steps. Then you can joyfully declare, "God has done for me what I could not do for myself!"